From 2007 to 2010, Ford Motor Company sold Aston Martin, Jaguar, Land Rover, and Volvo brands in a series of deals. The only remaining luxury brand under the Ford umbrella was Lincoln. Ford didn’t want to abandon the luxury market entirely, and held on to the Lincoln brand, which it has owned for nearly a century according to a recent report from Nasdaq. Unfortunately for Ford, Lincoln has fallen hard since being the top-selling luxury auto brand in the U.S. two decades ago. More recently, Ford Motor Company’s management has attempted to aim high with Lincoln products, but with little success. Much-needed upgrades to Lincoln’s vehicle line-up of crossovers and SUVs are being made and could promote a renaissance for the brand beginning in 2019. Nasdaq says that about six years ago, Ford attempted to revive the Lincoln brand by extensively updating its model lineup, and although the effort wasn’t a complete failure, the success didn’t last very long. Lincoln’s domestic sales rose from 81,694 in 2013 to a recent high of 111,724 in 2016 before stagnating in 2017 and subsiding to 103,587 last year. Lincoln has been in the shadows of Cadillac in the U.S. market, as GM’s luxury brand delivered more than 170,000 vehicles in the U.S. in 2016. The greatest difficulty for Lincoln in recent years has been their uninspiring product line-up, especially given the hunger for crossovers and SUVs in the current automotive market. Fortunately, the storied brand is addressing this weakness with the implementation of the Lincoln Navigator, Nautilus, and Aviator. Despite U.S. sales falling 6.8% last year, there is hope for future change, says Nasdaq. The Lincoln Navigator increased delivery by 70 percent in 2018, and customers have been opting for loaded up models with thousands of dollars worth of options added on to the already hefty sticker price. The success of the Navigator was followed by the introduction of the Lincoln Nautilus back in November. The Nautilus has replaced the Lincoln MKX nameplate, and after just two months on the market it has been seen making a positive contribution toward the rebuilding effort. 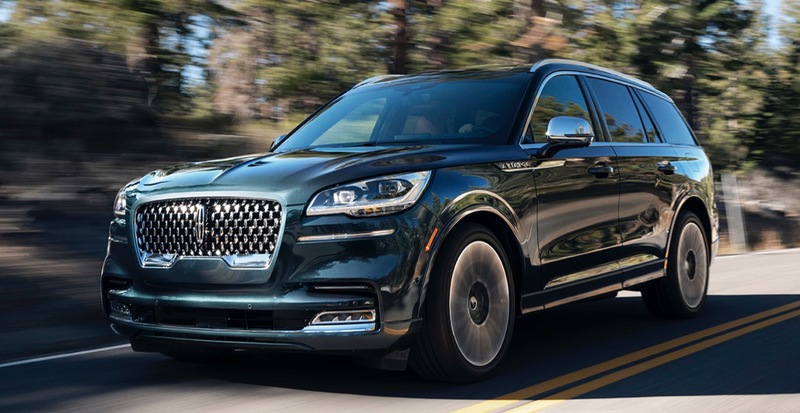 With the strength of the Nautilus and Navigator, Lincoln finished 2018 with two months of solid sales gains, bringing them into 2019 on a high note. Most significantly, the new Lincoln Aviator is a huge opportunity for Ford Motor Company to take on the luxury crossover market. 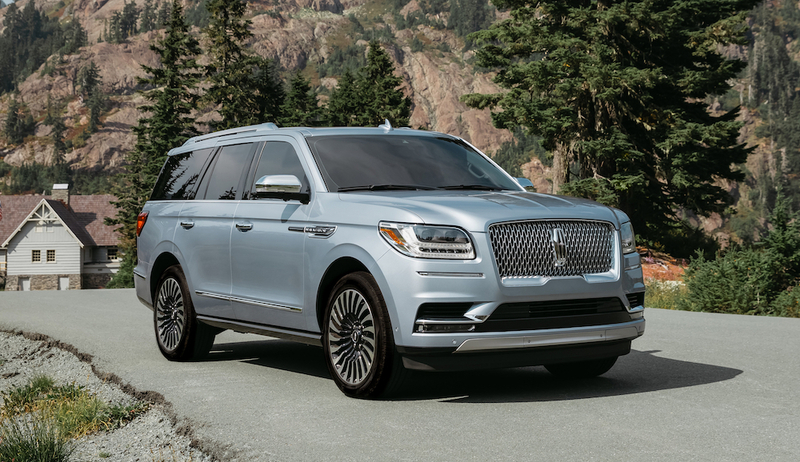 If the Aviator can sell at least 20,000 to 25,000 units per year without pulling customers away from the Nautilus and Navigator, Lincoln could see significant gains in growth beginning later in 2019.